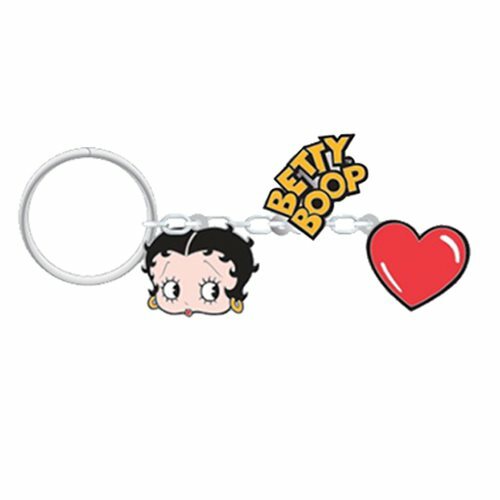 If you love Betty Boop, you will love this Betty Boop Charm Key Chain, which comes attached with three super-cute charms. Make your keys yours with this super-stylish charm key chain from Plasticolor. This key chain features vibrant colors and three exciting charms which are sure to look great hanging on your keys. Ages 12 and up.